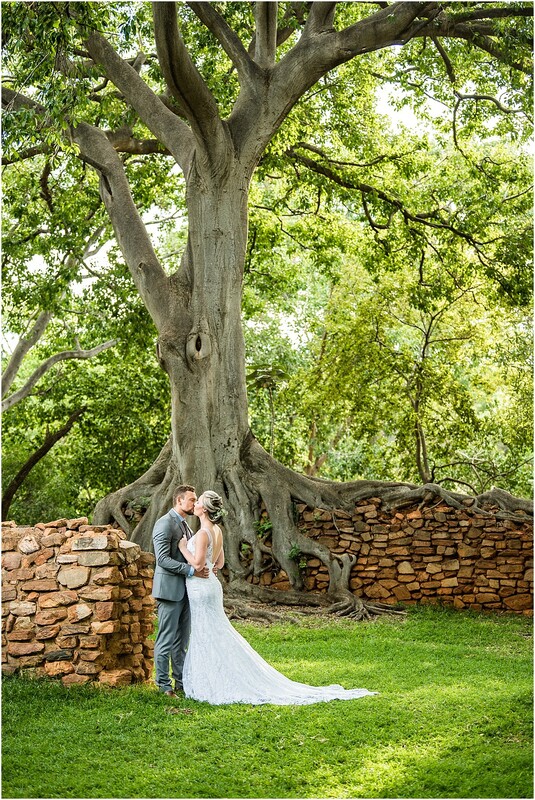 Petrus & Jani tied the knot at the amazing Cussonia Crest situated between Hartbeespoort and Pretoria. 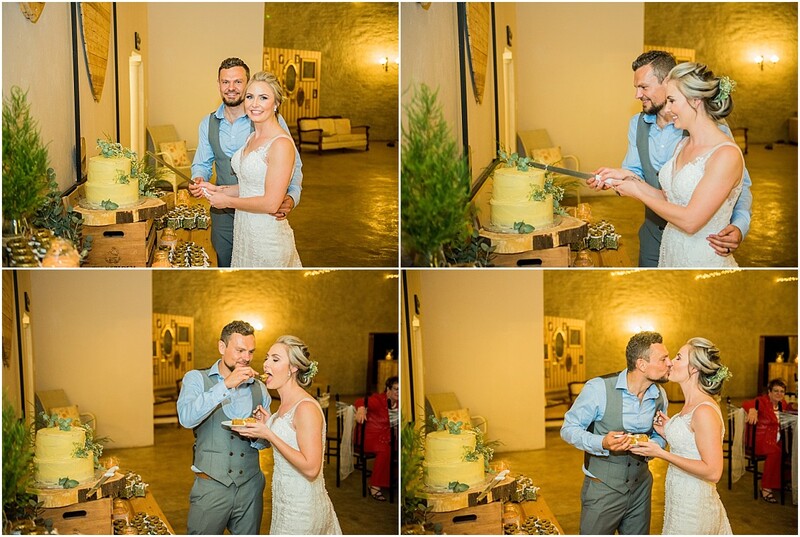 These two lovely people met two years ago during a young adult braai at church orchestrated by mutual friends! 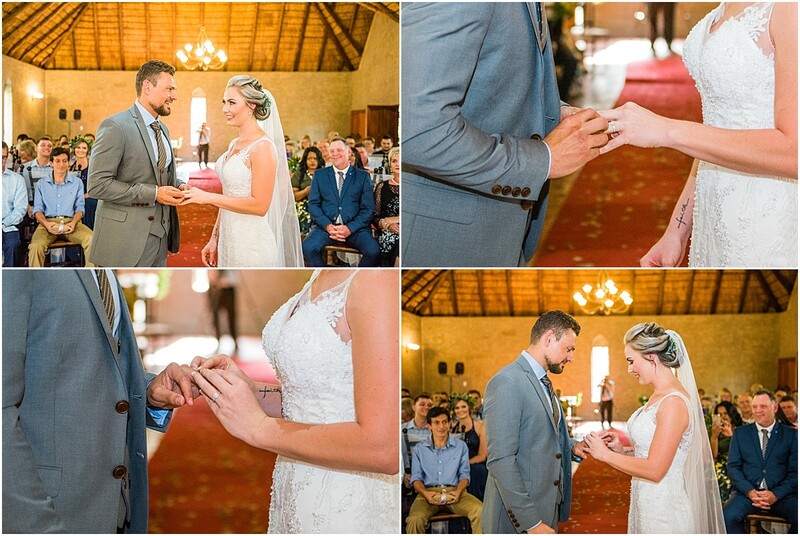 September last year Petrus asked for Jani’s hand in marriage on her birthday while at Cape Agulhas! 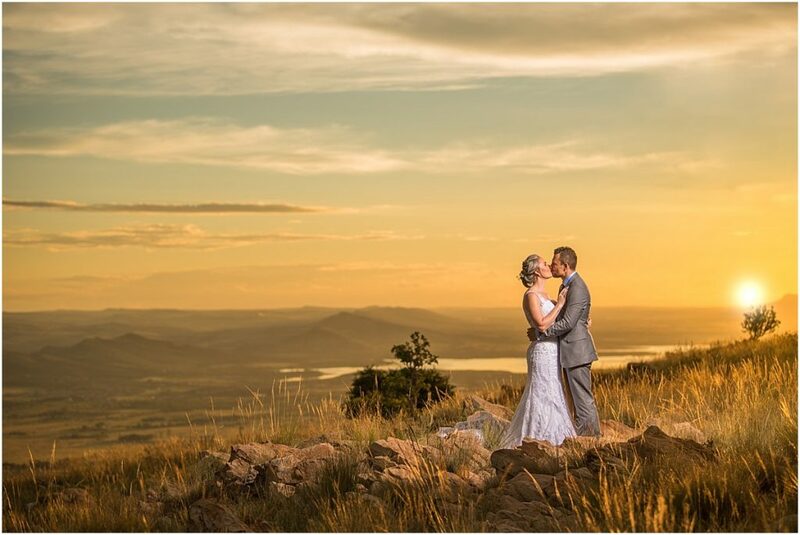 We started the morning with Petrus and his best man, scoping out the nature reserve behind the venue planning the locations where we would get the best sunset with Hartebeespoort dam in the distance. 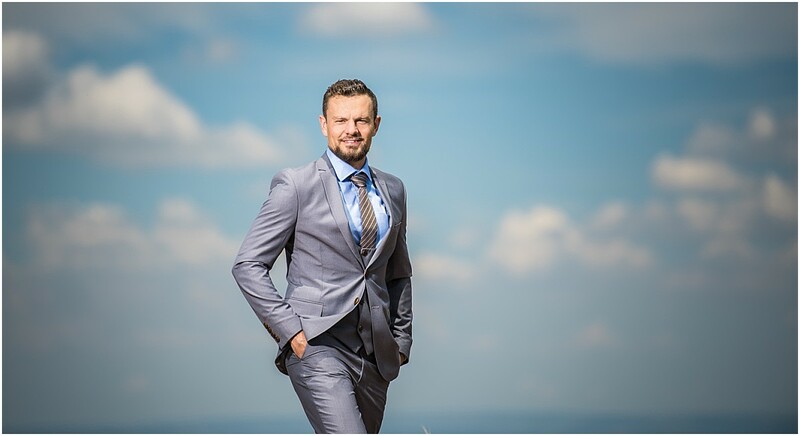 The views were just spectacular and we got some really amazing groom portraits with the guys! We then spent the afternoon with the ladies during their prep, Jani joined by her two sister-in-laws. 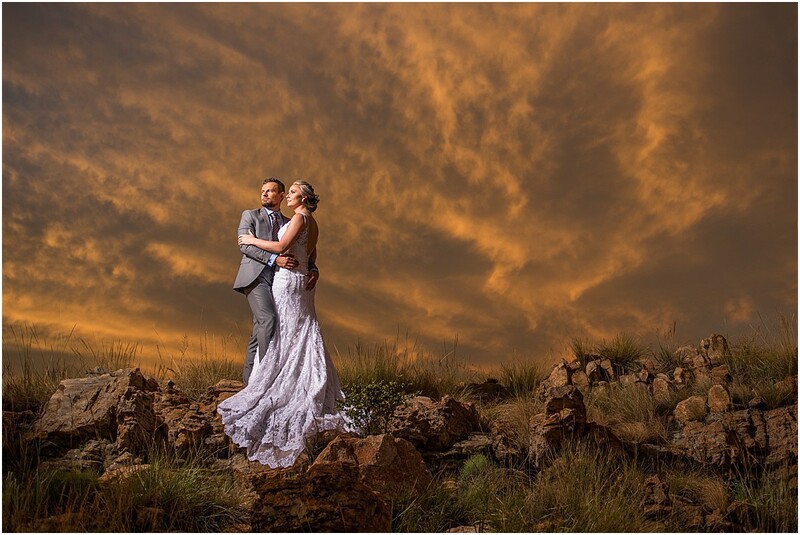 Jani looked absolutely breathtaking in an amazing Peter Bondesio creation as just he can produce! 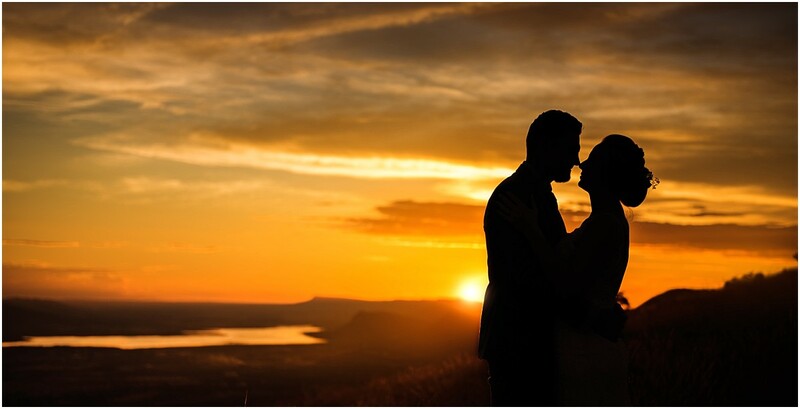 After the ceremony it was time for the much anticipated couple shoot and it did not disappoint! We started off at a site with the largest Rock Fig trees I have ever seen! 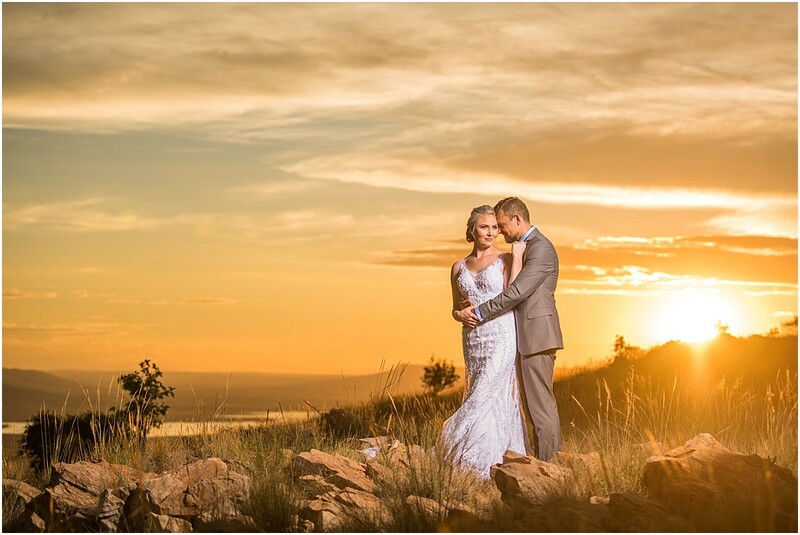 We then made our way to the top of a mountain overlooking Hartbeespoort and we were treated to a sunset I have not seen in some time! It was literally as if the sky was on fire! 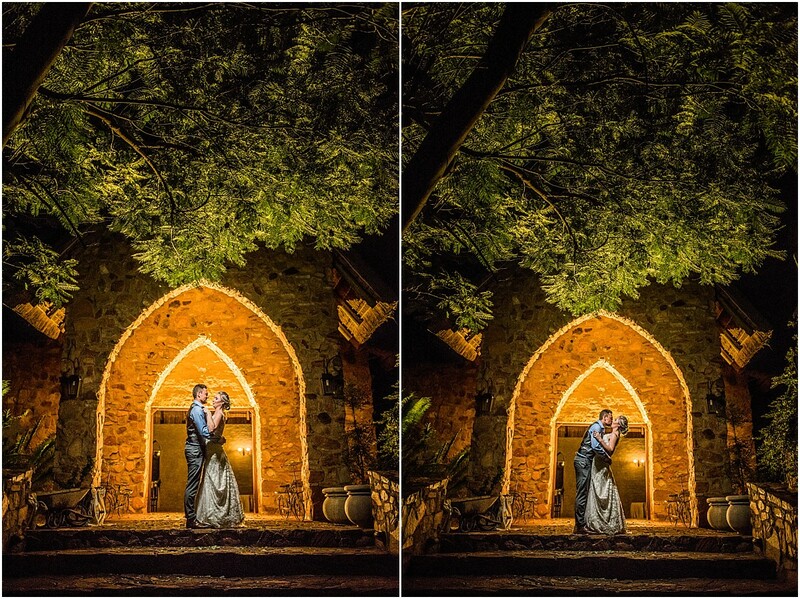 The love Petrus & Jani share with each other was evident in every kiss and hug they shared during the session. 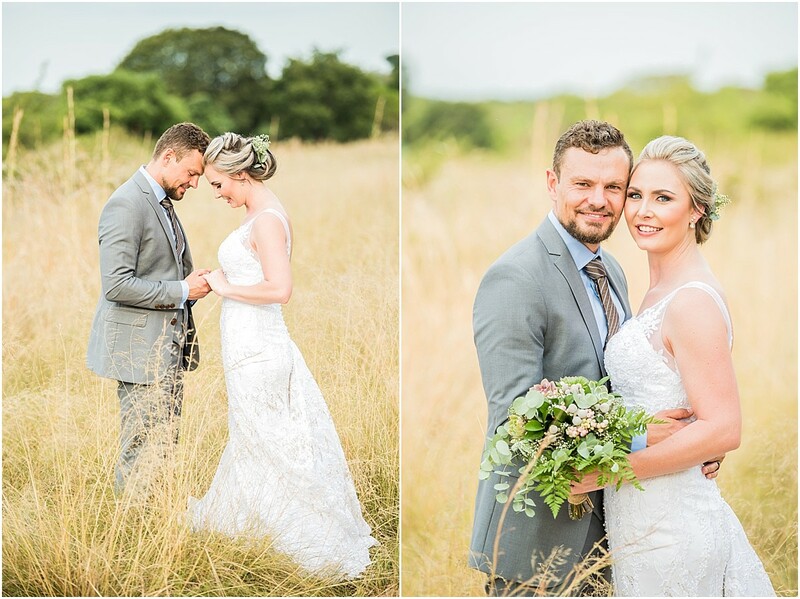 We ended of an amazing day with a night portrait shoot around the venue grounds, with family and friends enjoying each other’s company late into the night! 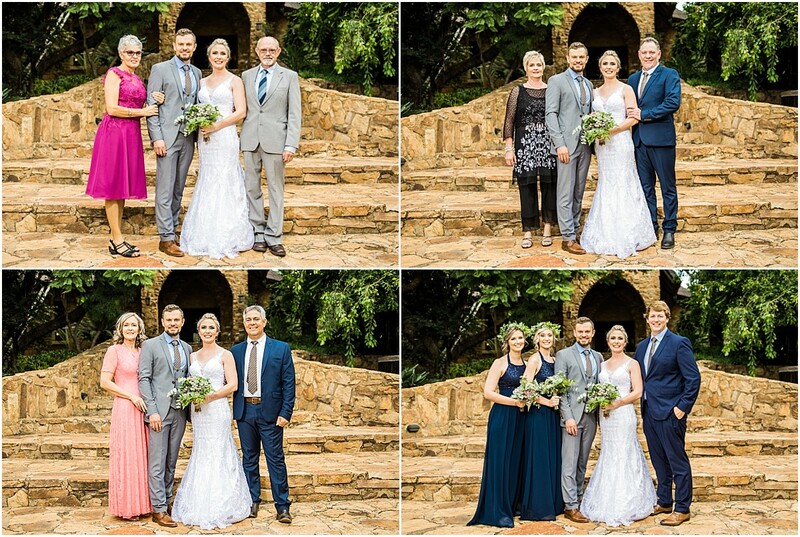 Thank you for allowing me to capture your beautiful day! I wish you guys all the best for your journey ahead and may God bless you very step of the way!